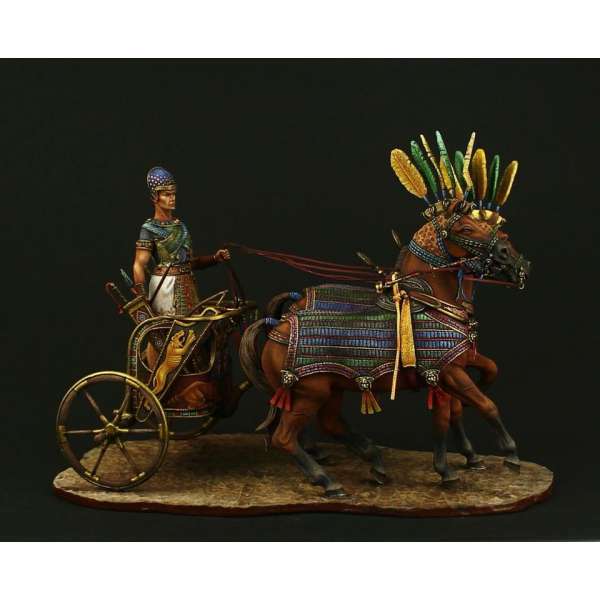 > Figure kits for painting >Antiquity figure kits>Andrea miniatures figure kits,90mm.Andrea miniatures,90mm figure kits.Gladiators (thumbs down, AD 100). 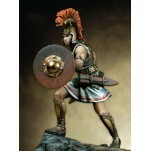 Andrea miniatures figure kits,90mm.Andrea miniatures,90mm figure kits.Gladiators (thumbs down, AD 100). 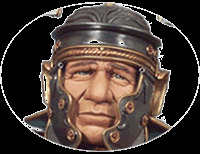 Andrea miniatures figure kits,90mm.Andrea miniatures,90mm figure kits.Gladiators (thumbs down, AD 100). Metal. For assembly and painting.